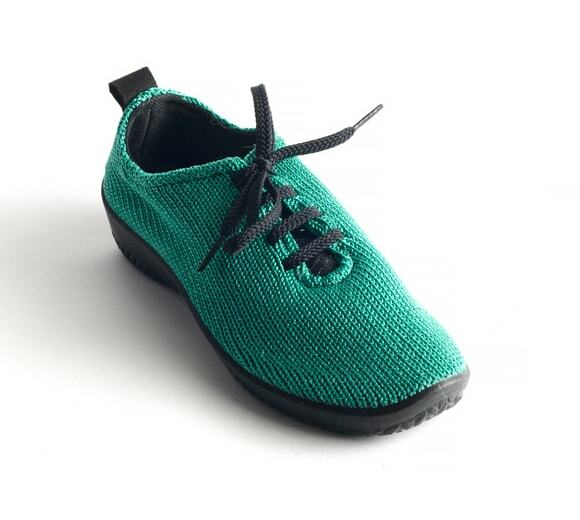 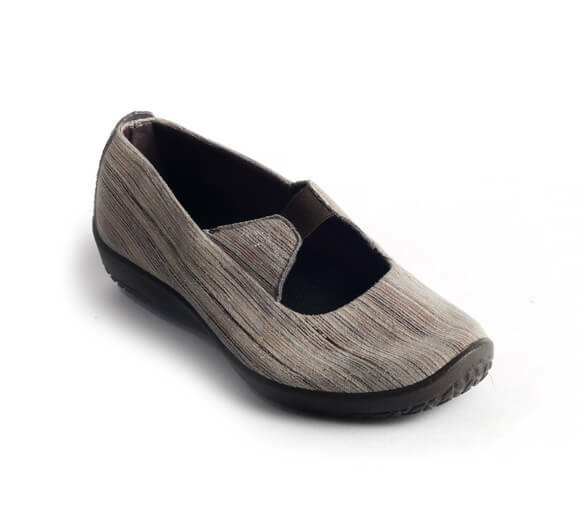 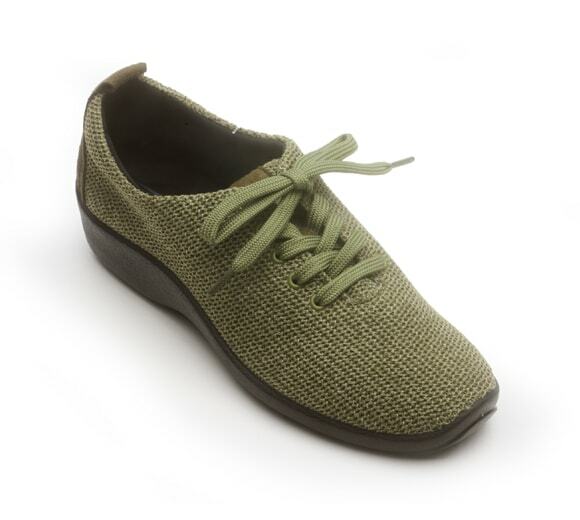 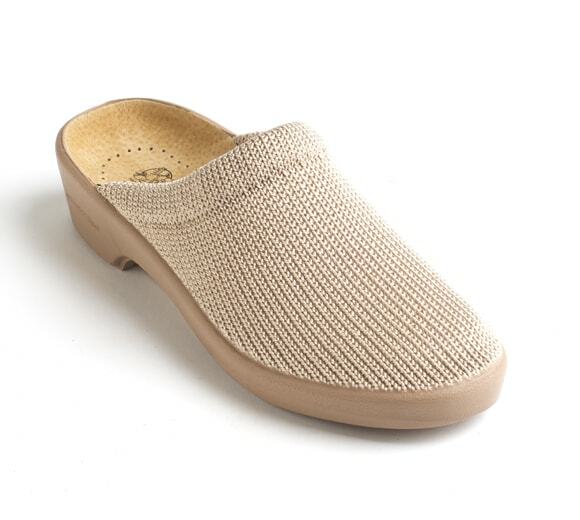 The Leina is reminiscent of a traditional Mary Jane that offers our patented Lytech™ synthetic upper which is washable, lightweight, and breathable. 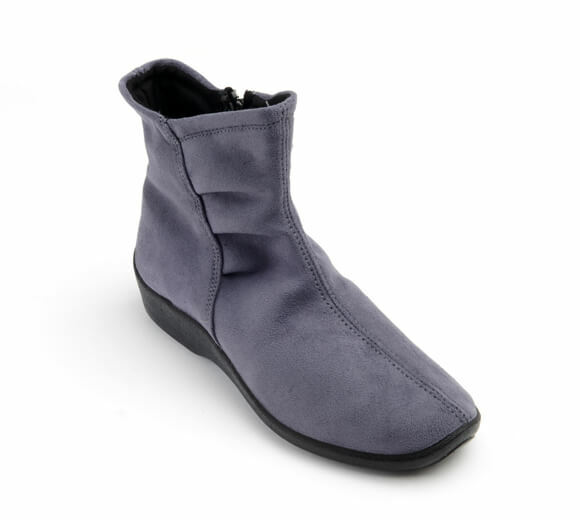 The addition of flexible goring over the instep automatically adjusts to the foot for a secure and ideal fit. 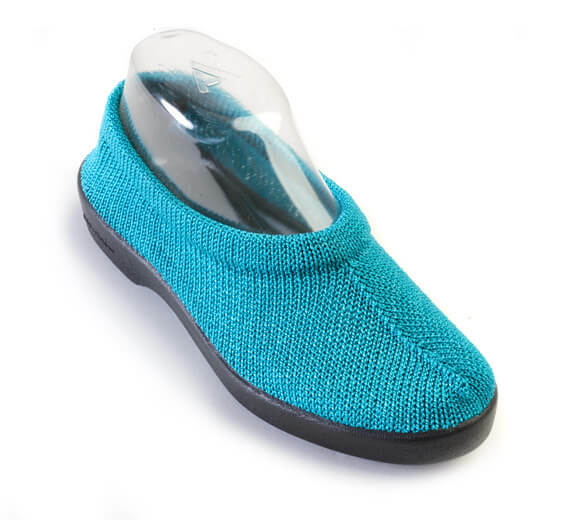 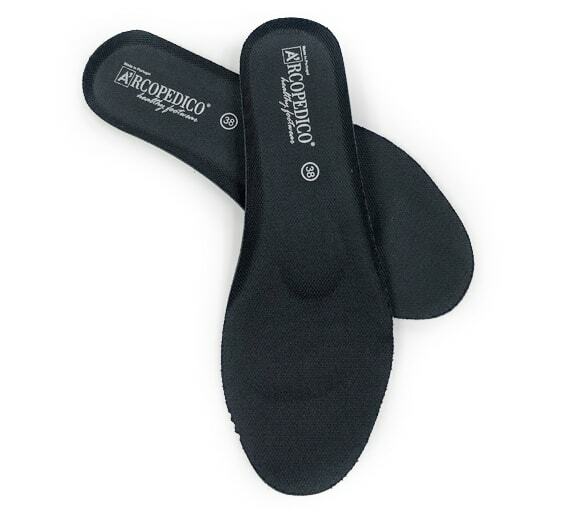 This flexible, barely-there design is ideal for those with more voluminous feet and is environmentally friendly and 100% free of animal products.